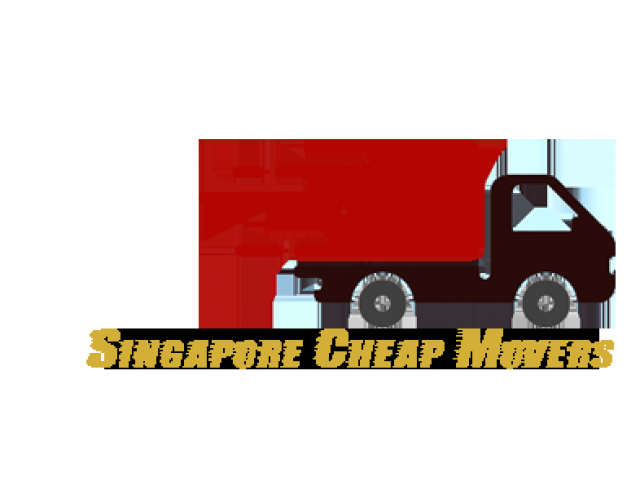 Singapore Cheap Movers, the professional moving specialists for residential, offices and factory removal. We do move piano, organ, safe and customized packing which cater to our customer needs. We provide local uniformed staffs with excellent services like dismantling, installation of furniture, partition, office, furniture/equipment, disposal service and cleaning services. We also welcome short term warehouse storage, reconstruction, alteration & addition, renovation and painting service. 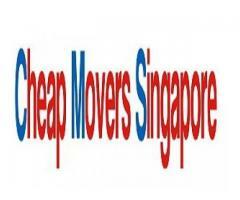 CM Relocation is best International movers in Singapore. our experts have been able to give dependable International moving services in Singapore.Our polished methodology in taking care of worldwide inbound and outbound cargo has given us a solid notoriety. Looking for the best moving company? Shalom Movers is a safe city movers companies provide moving, packing and storage movers services in Singapore at competitive prices. Contact today to get a free quote! Allied Pickfords Singapore is the moving company trusted by over 400 generation. 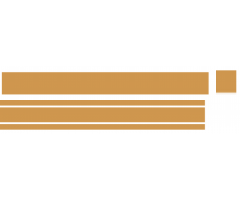 Our services include: Local Moving Services International Moving Services Relocation Services Office Moving Services Moving from Singapore Moving to Singapore Contact us today for a free moving quote. 4m logistics has a very reputation as a best Singapore Moving Services. We provide best house moving services, relocation services in Singapore.